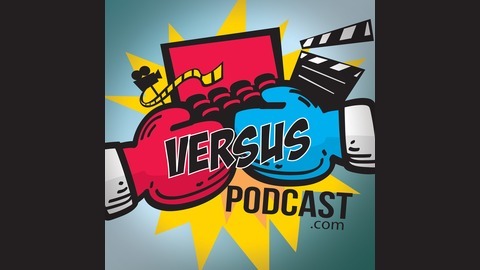 Versus 036: The Great Zahler-Off! The post Versus 036: The Great Zahler-Off! appeared first on Versus Podcast. Versus 35: The Last Jedi ExTrAvAgAnZa! 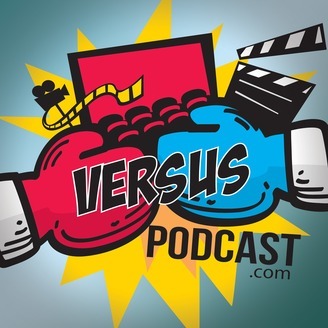 Versus 32: A True Eddie Murphy-Off!